Going into the Flinders Ranges with Broome, Kimberley and Beyond. If you’re considering Western Australia, the Northern Territory or South Australia and you’re after a unique travel experience, we can create the itinerary for you. Broome, Kimberley & Beyond works closely with local companies to source the best tours, cruises and accommodation in some of Australia’s most unique destinations. We know the best waterfalls, the most breathtaking gorges and the secret swimming spots because we’ve lived, worked and travelled there. 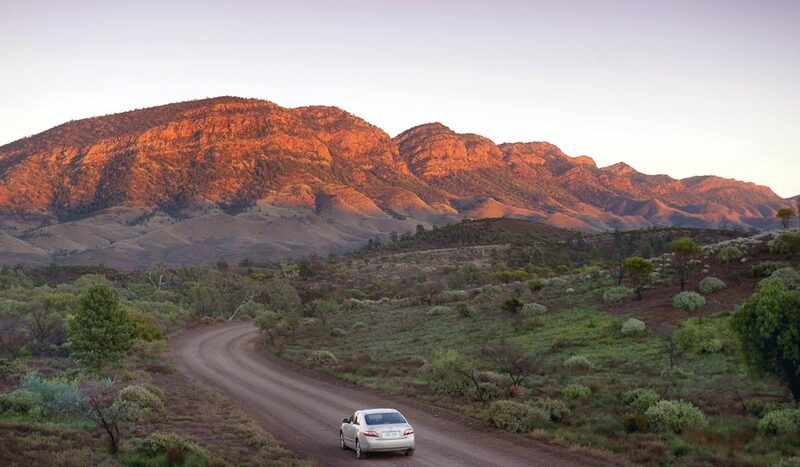 Whether you want to see the outback from your cabin on The Ghan, sample food and wine on Kangaroo Island or drive the Gibb River Road, we can book it for you.